Should we believe everything we remember? 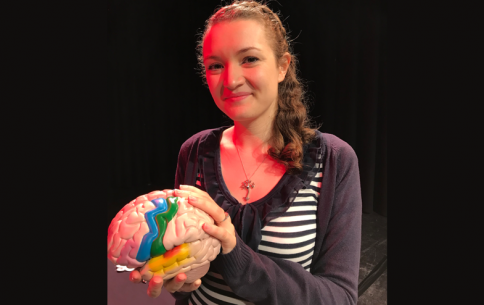 Find out what happens in the brain when we learn or create memories, as science presenter Ginny Smith looks at how memories are stored, how this process can go wrong and how the brain changes as we age. With tips and tricks from psychology and neuroscience to train your brain and keep your memories fresh.